His eternal Word presented in languages from around the world... We have a wide variety of international language Bibles: Portuguese, French, Chinese, Arabic, Farsi, French, German, Korean, Japanese, Persian, Chichewan, Nepali, Punjabi, Finnish, Urdu Bibles and many more. If you don't see what you are looking for here, click here to view our suppliers stock. 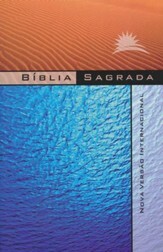 For Spanish Bibles please click here. 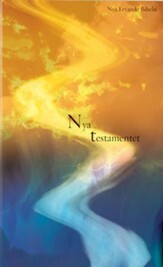 An NVI translation, this edition is in Portuguese rather than Spanish. 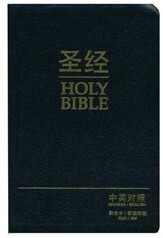 It features a durable paperback binding and cover and is priced for outreach or evangelism by the case. 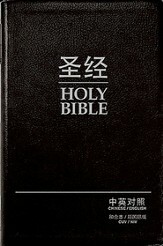 An ideal tool for outreach or evangelism, this Chinese language edition is crafted of durable materials and priced singly or is also available by the case. 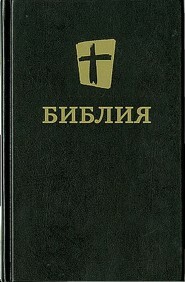 A good tool for outreach or evangelism, this Russian language translation features maps, a dictionary, and footnotes for added value. Priced singly or by the case. 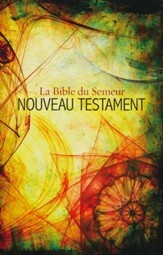 Enhance your outreach and evangelism with this French language translation of the entire Bible. 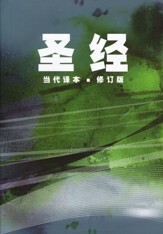 A durable paperback, it features footnotes, maps, and a dictionary. 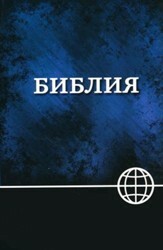 An NRT edition in soft cover, this Russian language text has maps, a dictionary, and is designed to provide deeper comprehension. A good resource for outreach. 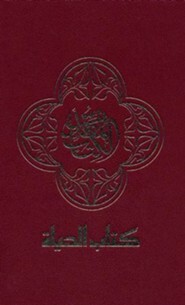 Ensure success with outreach or evangelism when you use these hardcover Arabic of the Bible. Beautifully designed, they offer an economically priced resource. 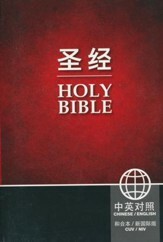 The ideal resource for outreach, evangelism, or mission work, this Chinese Contemporary Bible is affordable and well-made. Purchase single editions or in bulk. 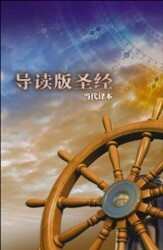 A side by side CUV (Chinese translation) and NIV edition. Enjoy complete comprehension at an affordable price with this paperback. 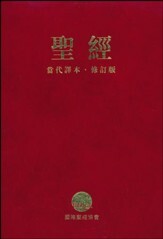 Sold as single copies or in cases of 40. 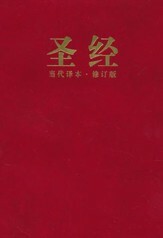 An ideal Chinese outreach resource, this contemporary Chinese Bible features a durable red cover along with special guides in the back. Priced for single editions or by the case.